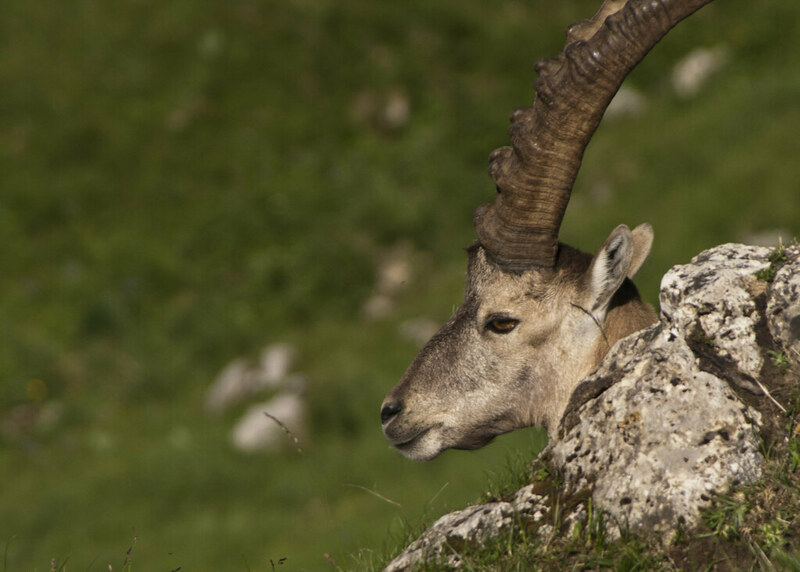 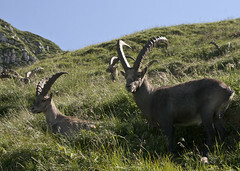 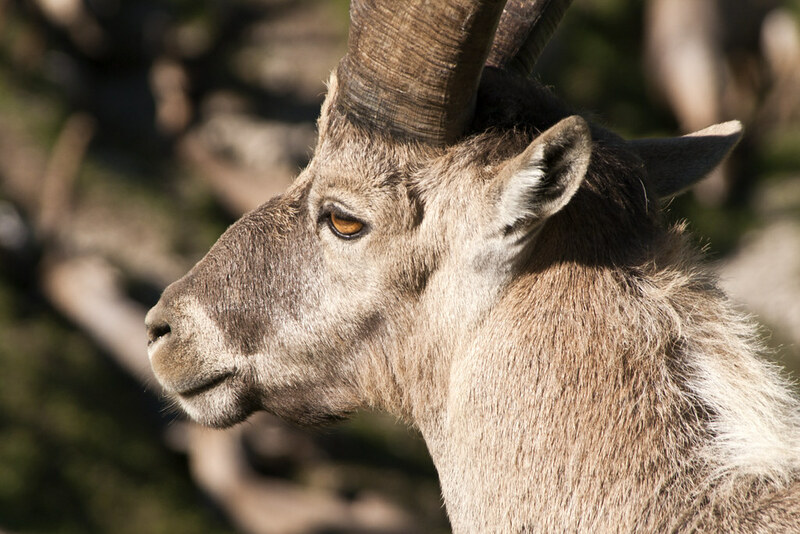 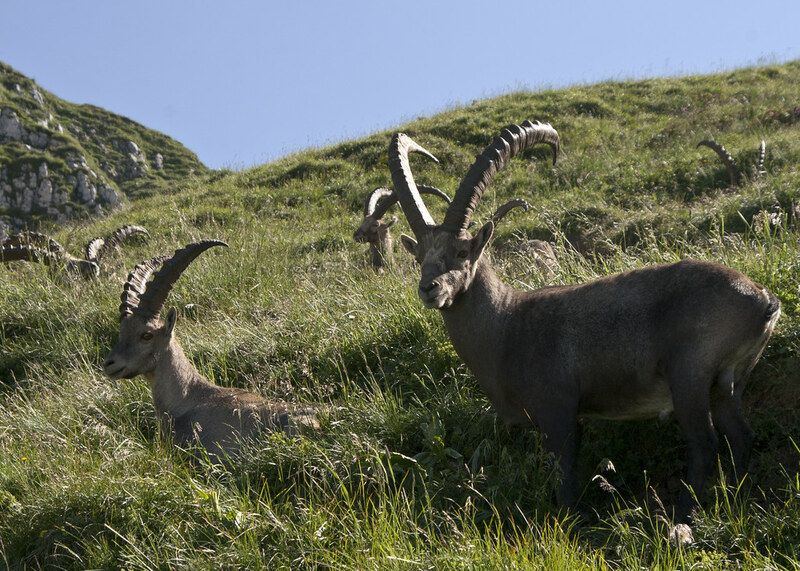 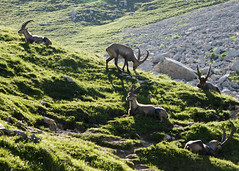 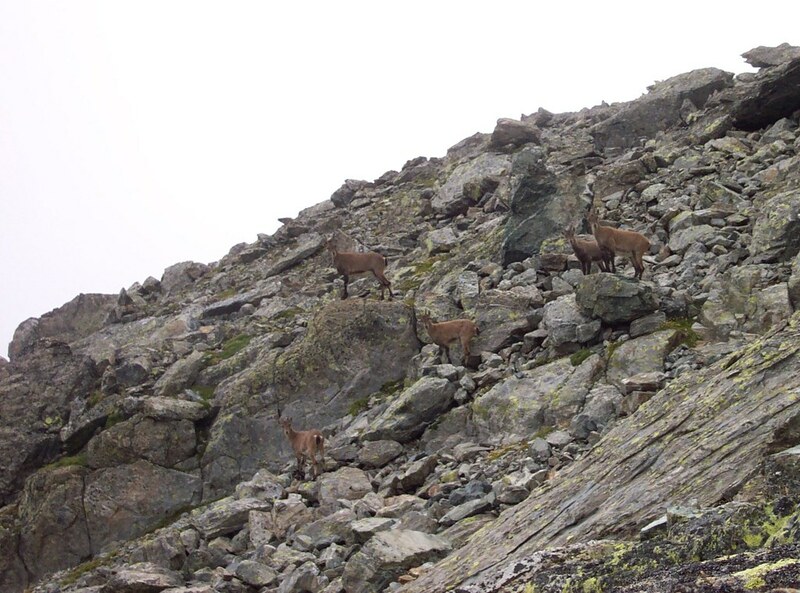 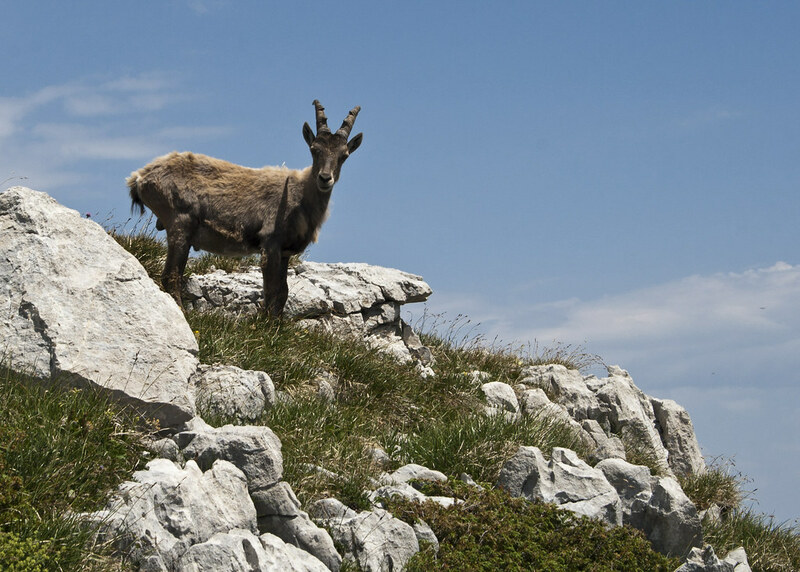 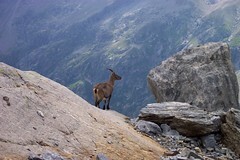 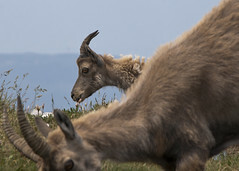 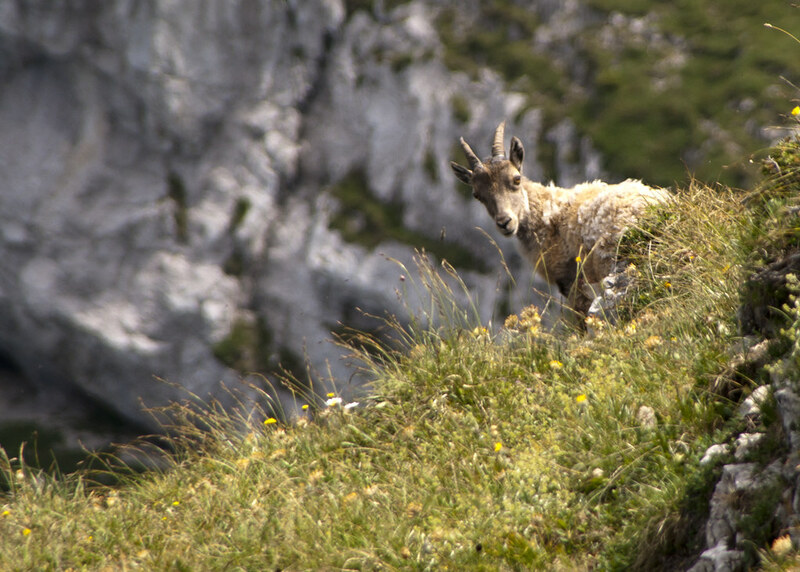 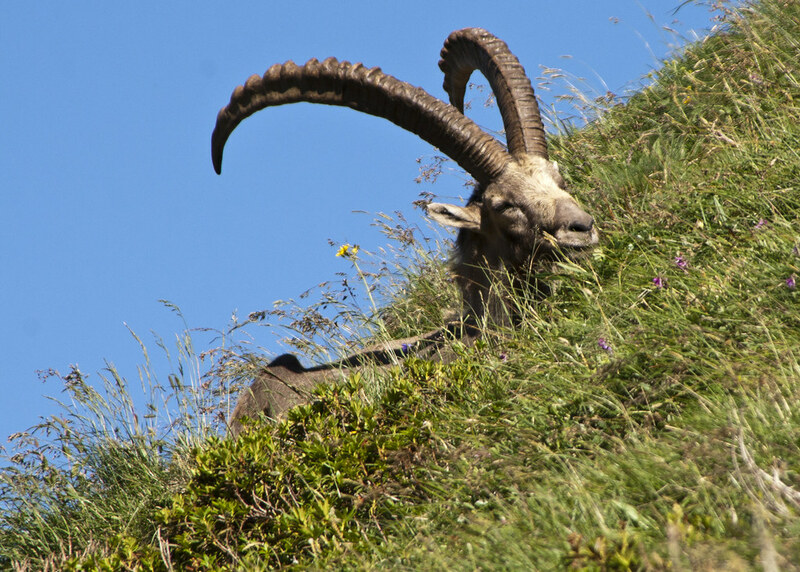 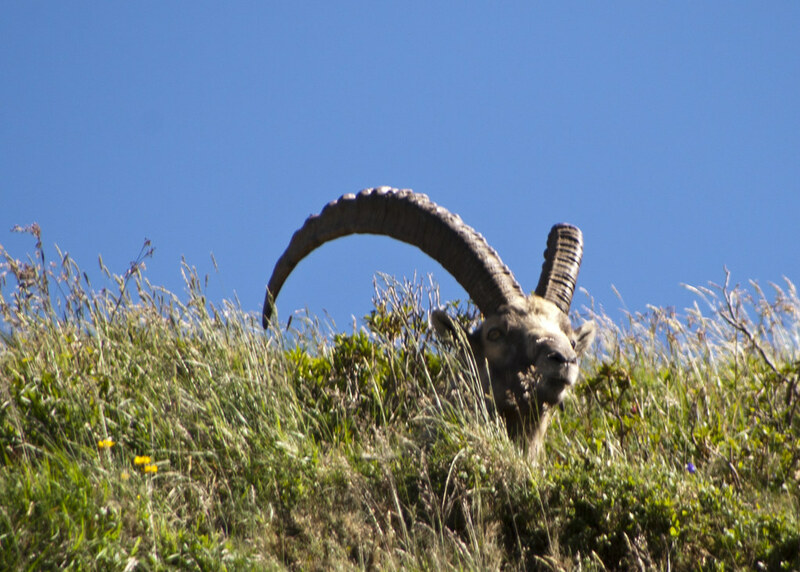 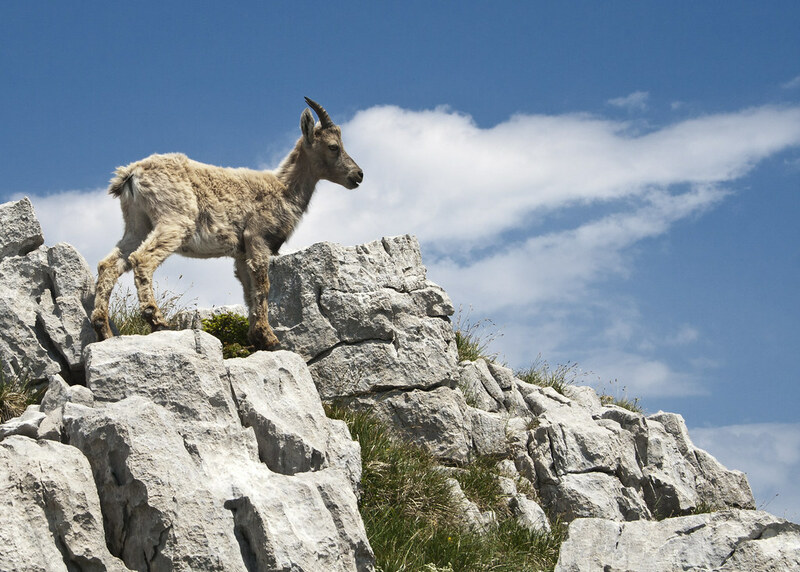 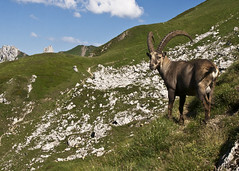 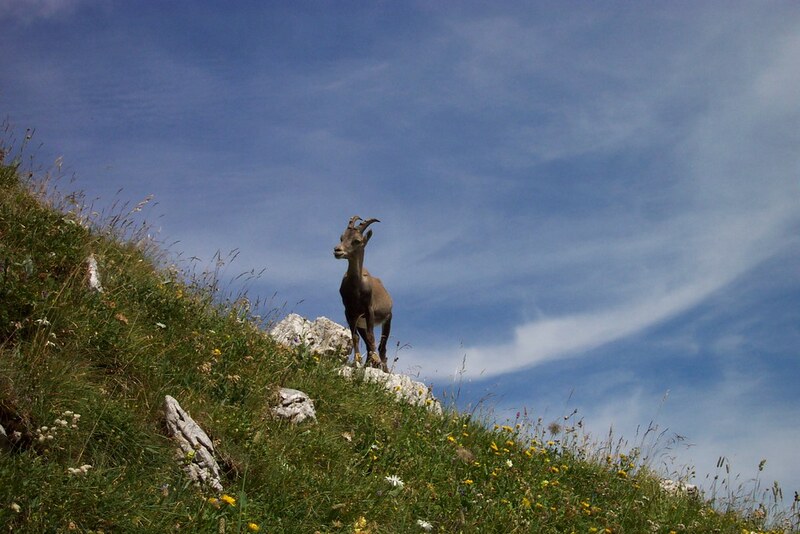 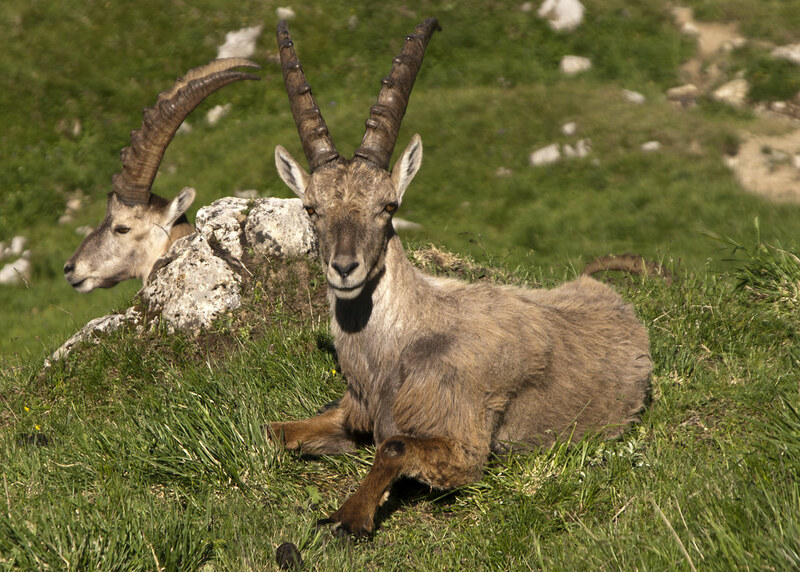 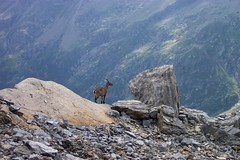 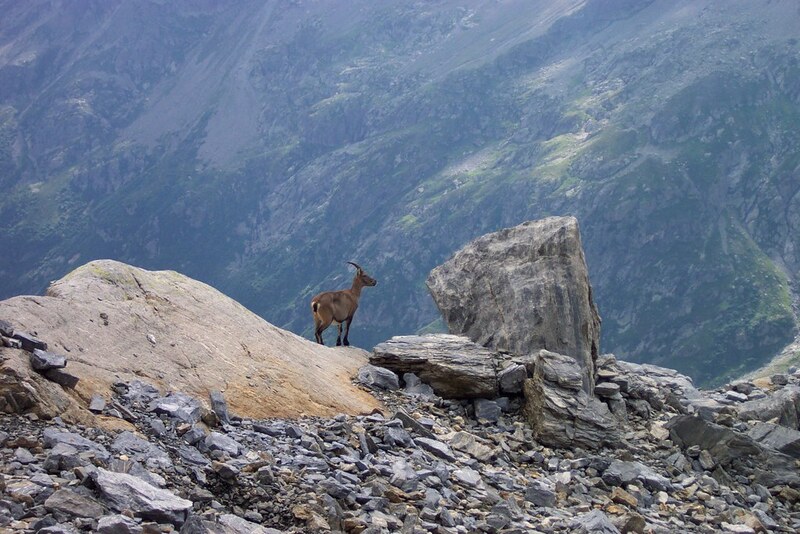 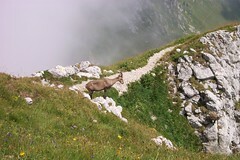 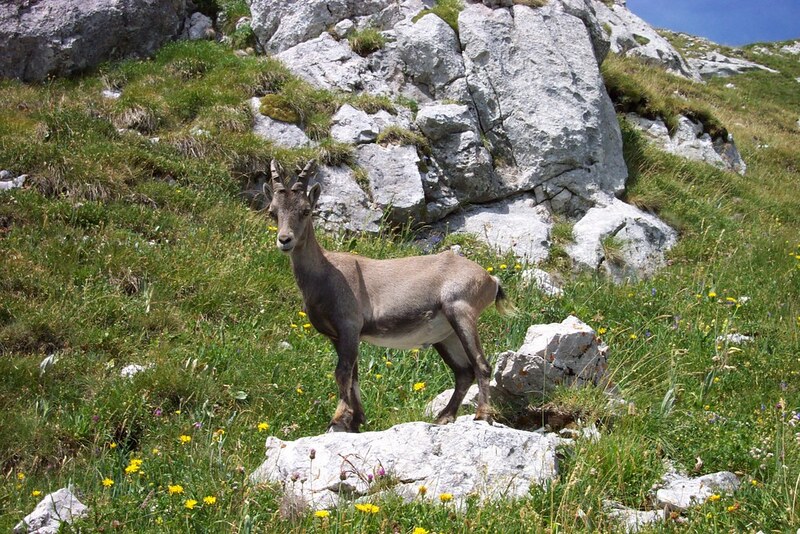 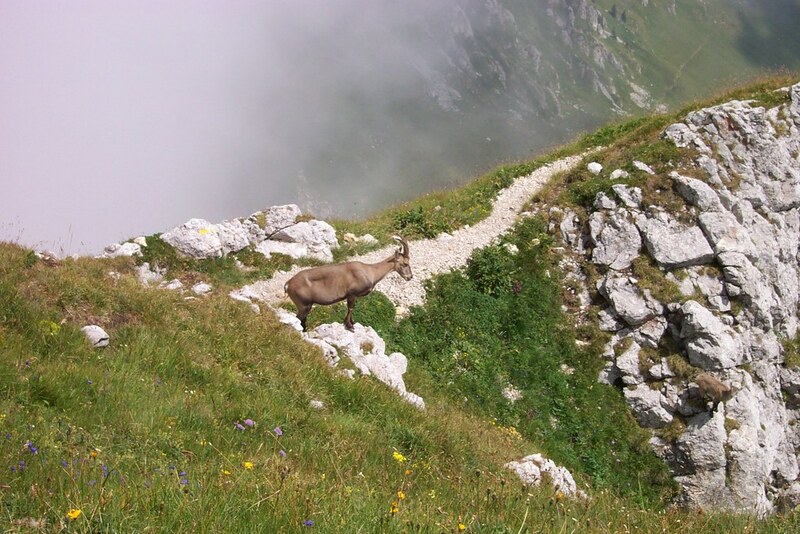 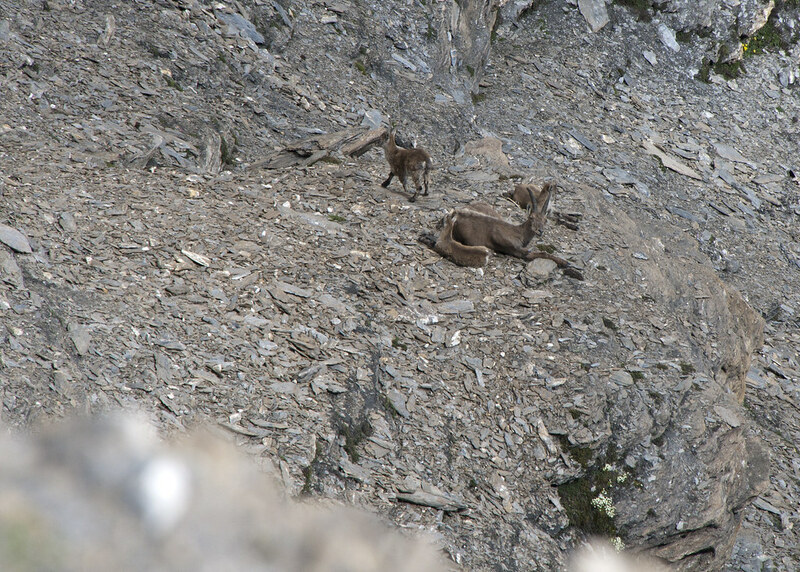 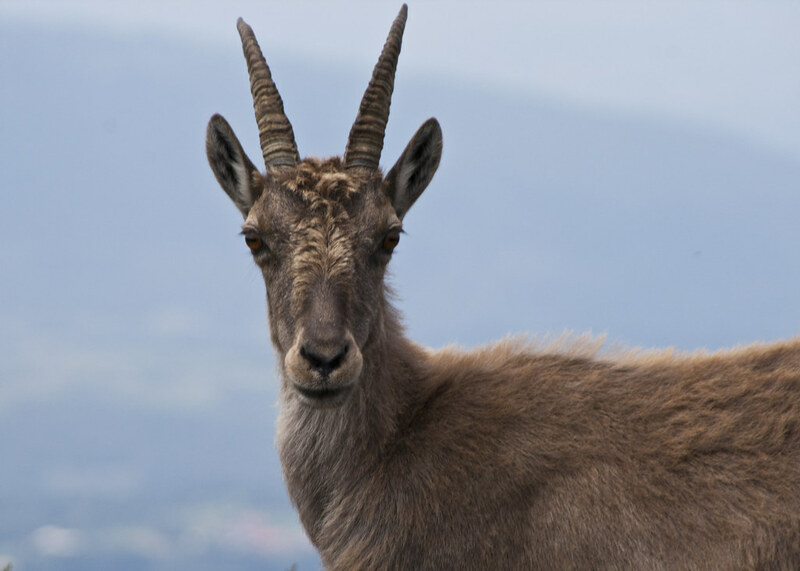 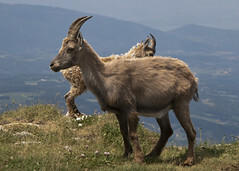 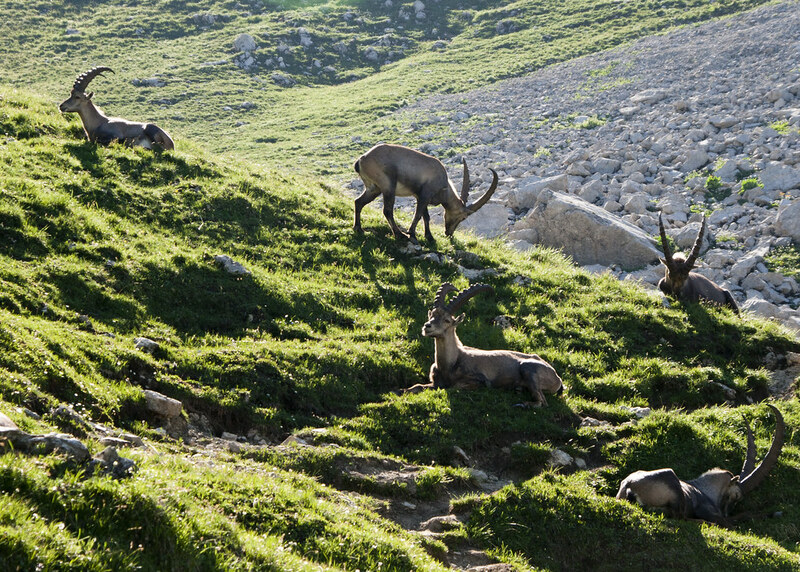 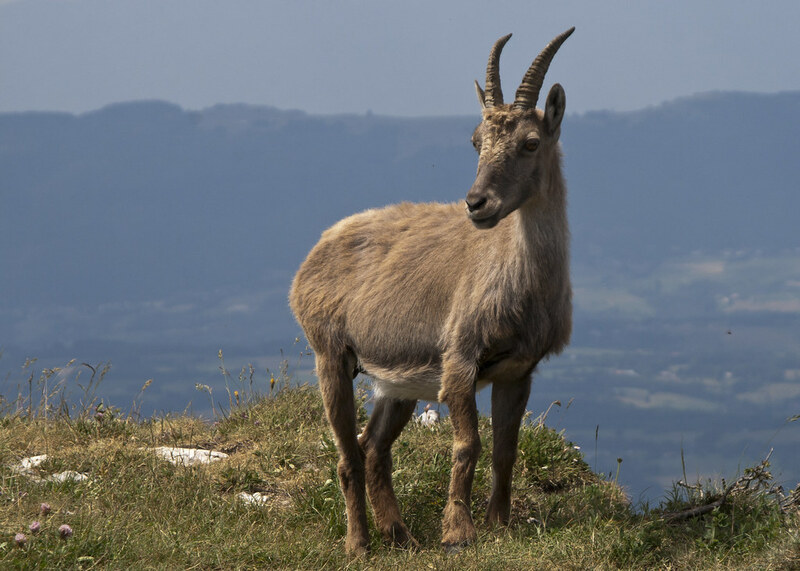 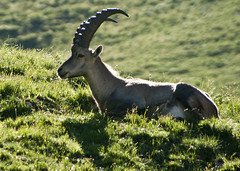 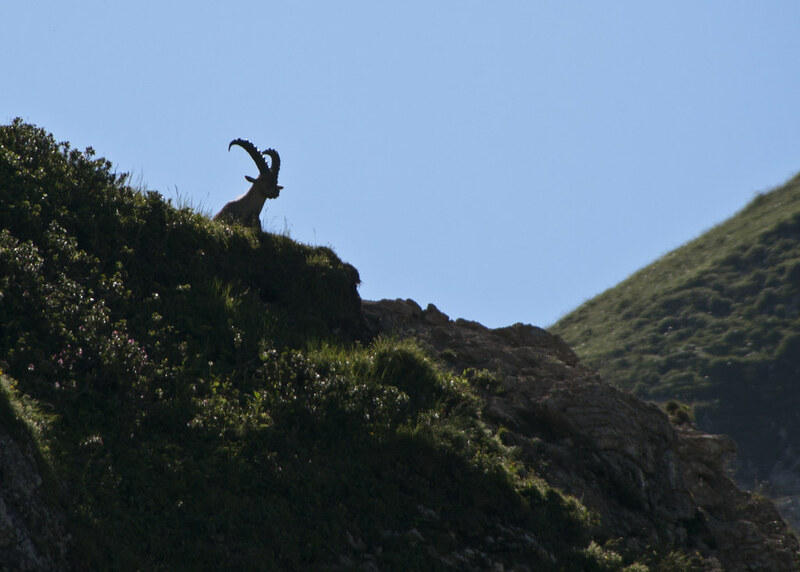 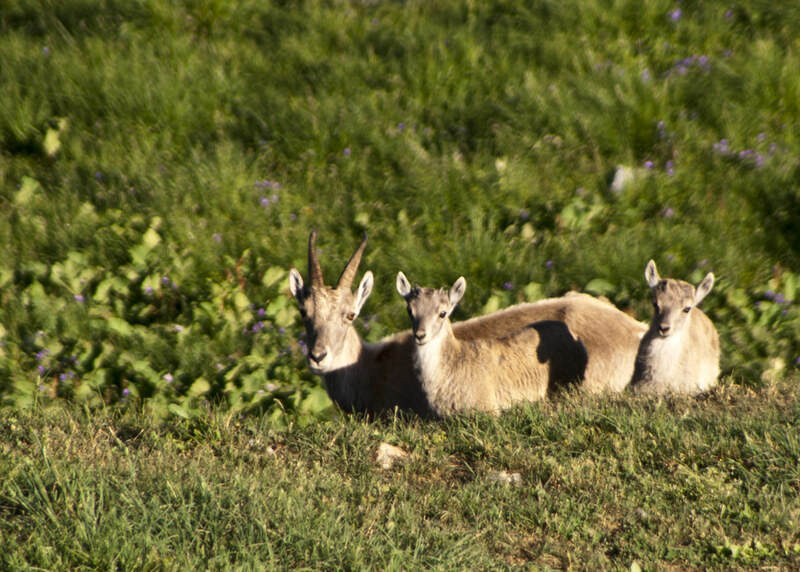 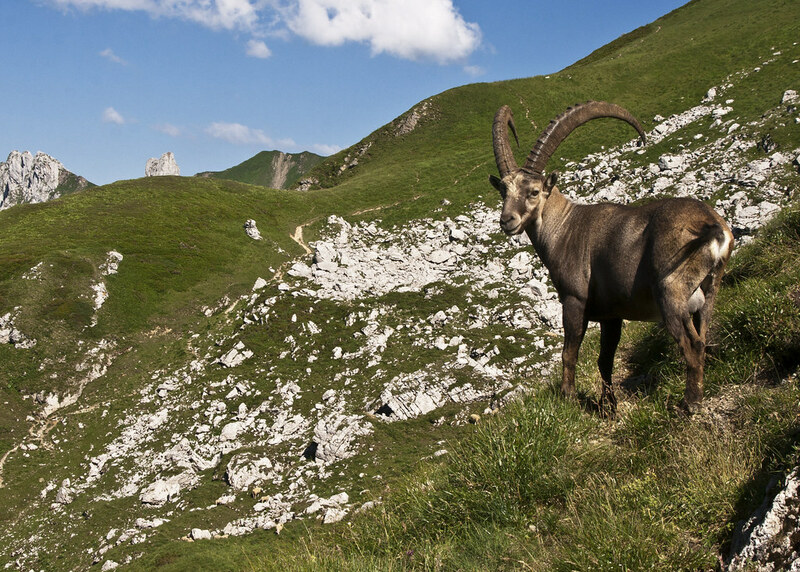 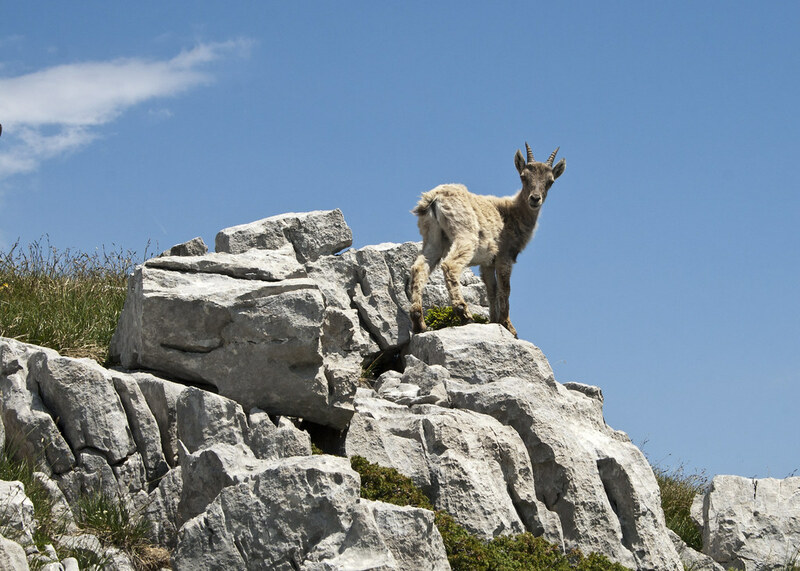 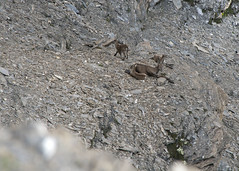 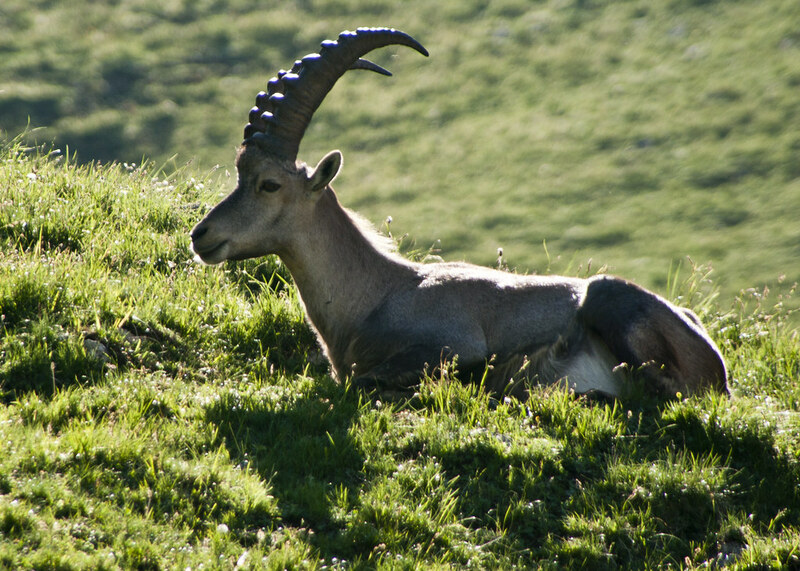 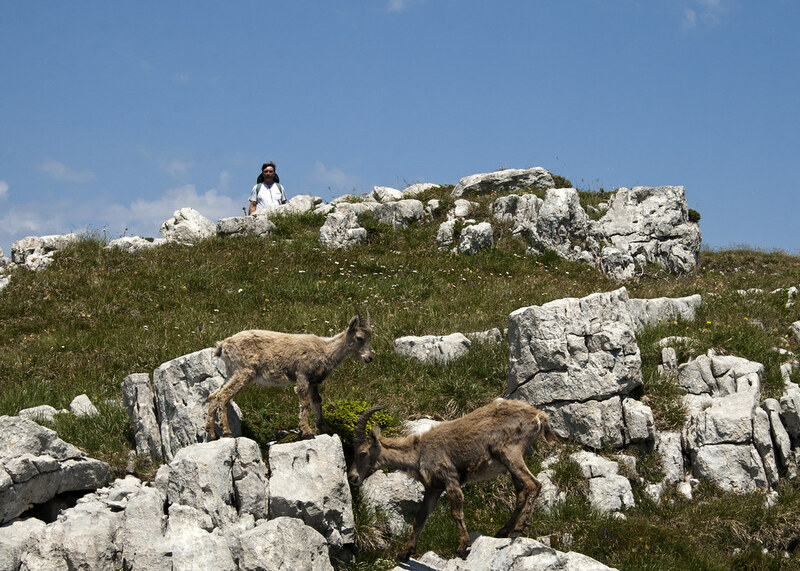 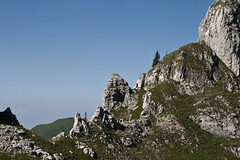 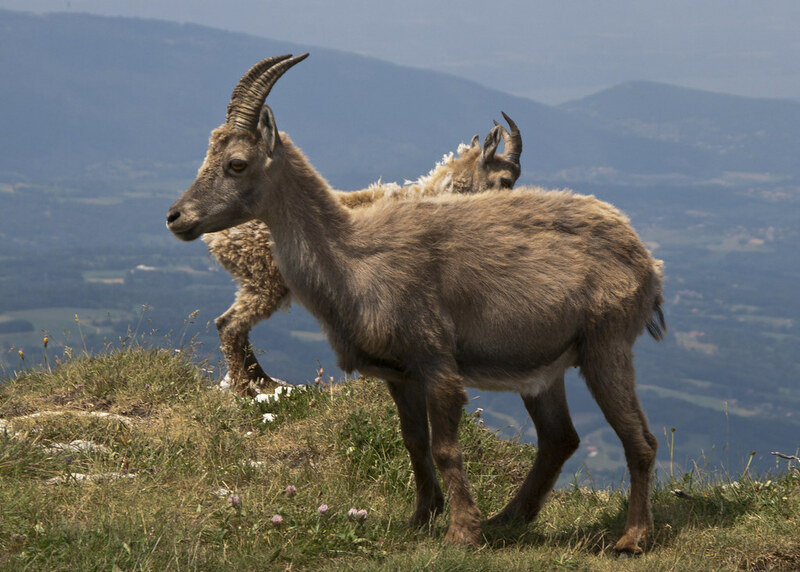 This photographer has wandered a bit in his native Alps and has collected a few good sightings of the various species of Ibex. Some of these I got within a few meters. 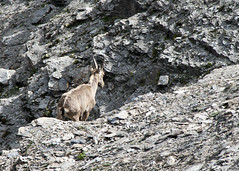 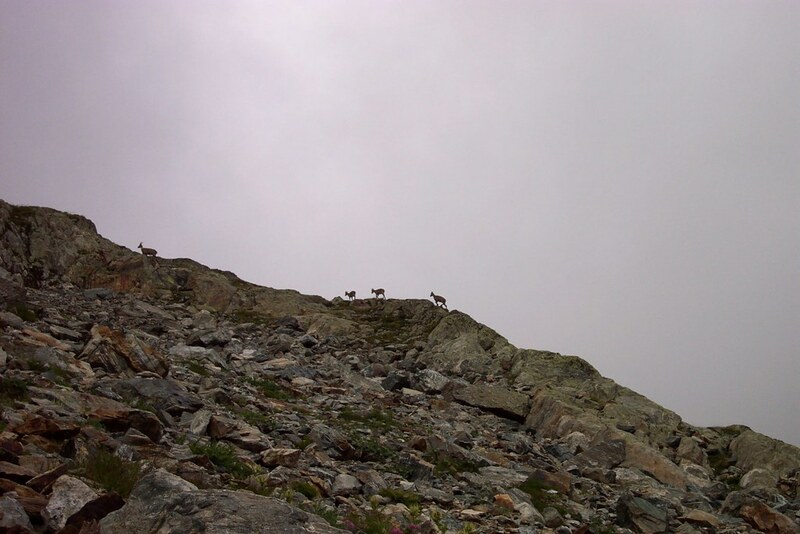 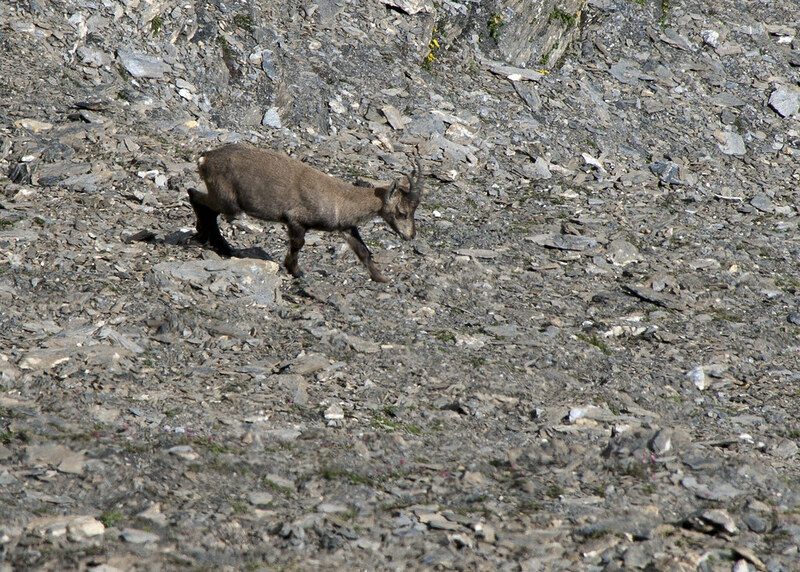 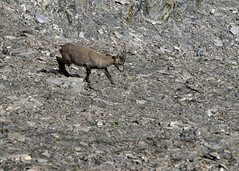 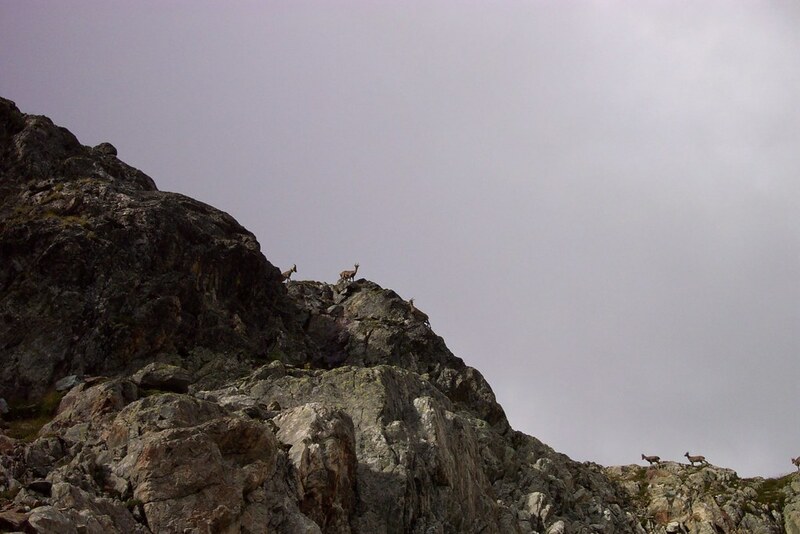 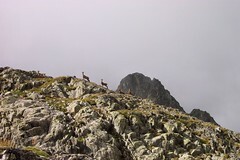 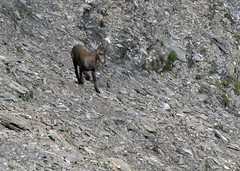 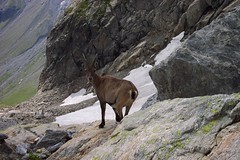 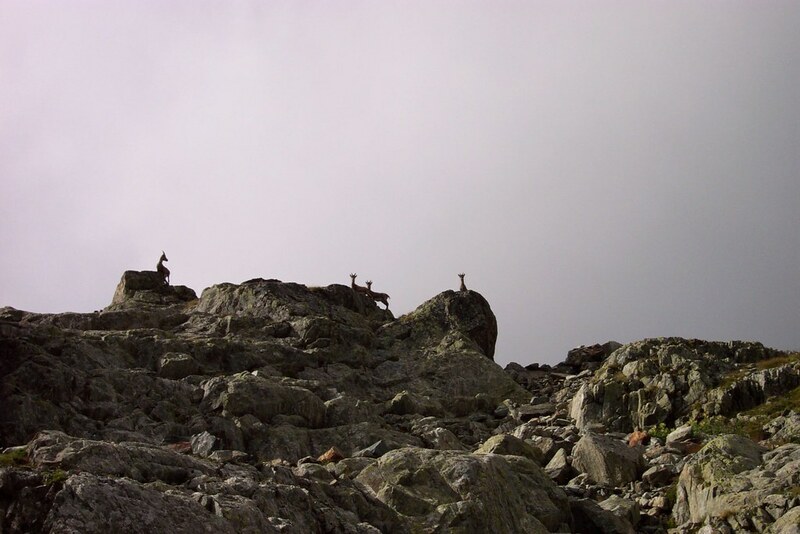 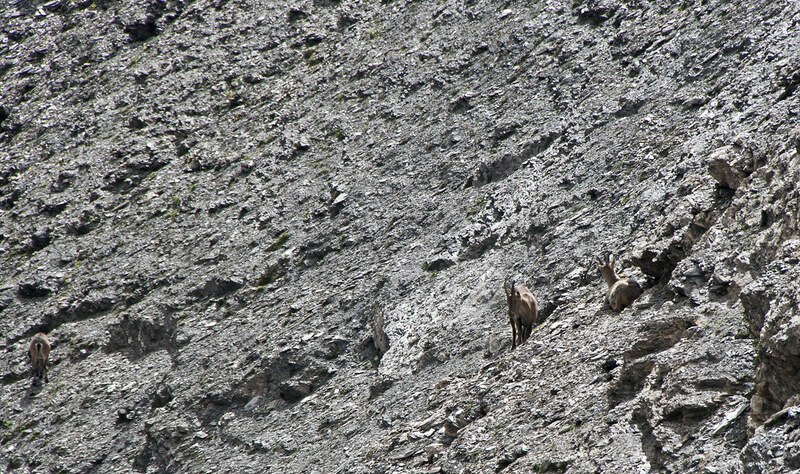 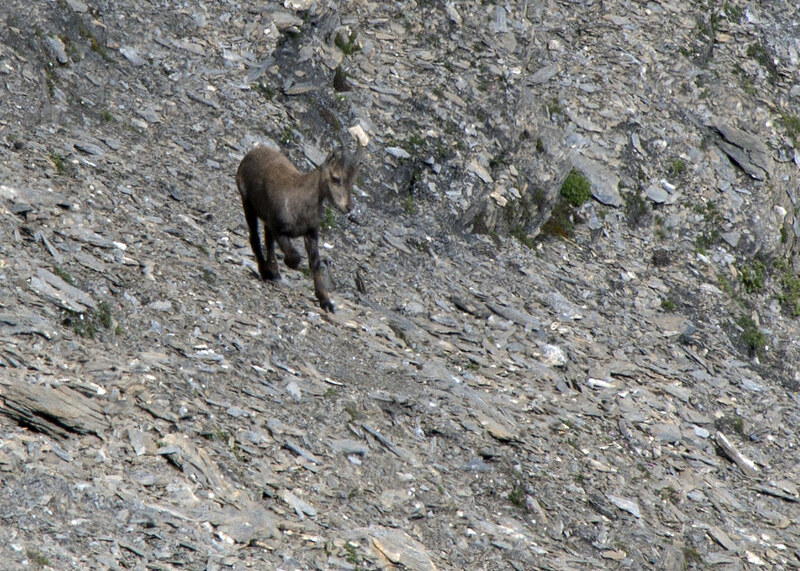 Some (the more distant shots) are of the elusive and furtive “chamois” (rupicapra rupicapra) which I dream some day of seeing up close. This album is awesome! Can’t believe I haven’t checked it out before.